When we prepare for JEE Main we must know that our basics should be good enough. 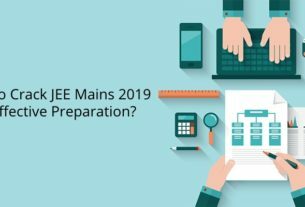 When we are preparing for JEE MAINS we prepare for smartly way because it needs a lots of concentration for the basics of the subjects. We need to focus on main topics then gives more weight age on JEE Main Exam. Here we are listing JEE Main important topics for preparation. Mathematics is the important part of JEE main Exam, so you must make your Math fundas strong if you want to follow any engineering field out there be it Computer Science or Mechanical Engineering.